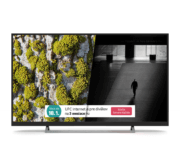 The TV Banner was the first format available for TV ads on HbbTV. And now it is possible to choose from two sizes—Banner or Big Banner. With the larger format, Big Banner, the advertising message can stretch across the entire width of the screen. 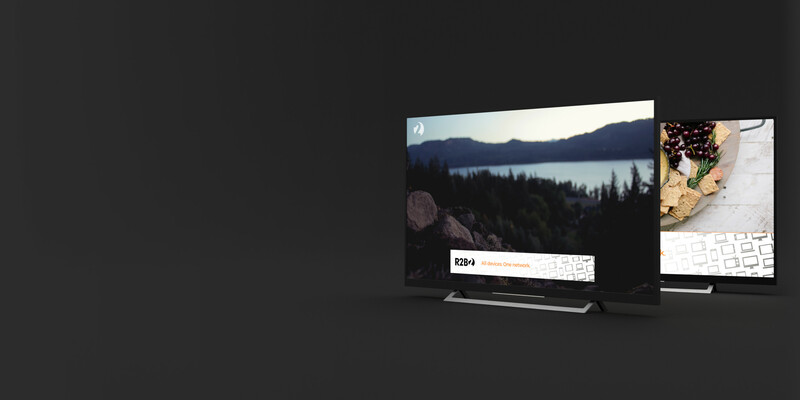 Just as with other TV formats, TV Banners can be linked to advertising apps on HbbTV. Make your own Banner and Big Banner creatives according to the technical requirements. In the case of Big Banners, the image may be cropped on TVs that are too small or have low resolution. Therefore, we recommend placing the main message in the middle of the banner so that it will appear even after the banner has been cropped. See the technical specifications. To properly display banners of both sizes on HbbTV, please use inventory for R2B2 HbbTV. Once the banner is uploaded, it goes through the R2B2 approval process. 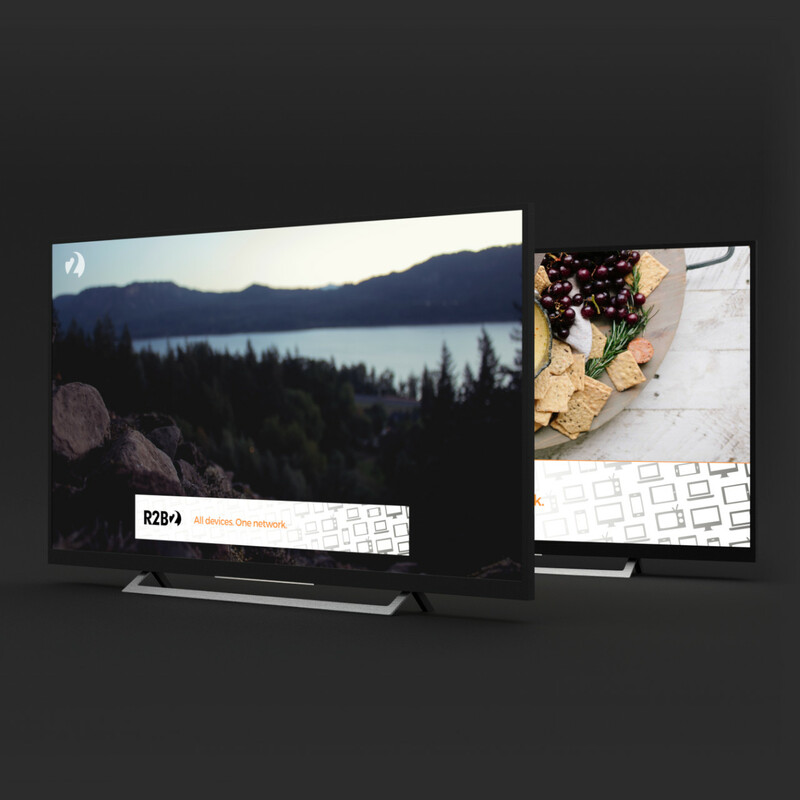 UPC Broadband Slovakia was the first company in Slovakia to programmatically buy ad space on HbbTV together with an interactive ad app for a campaign. Vertical Entertainment, a film distribution company, releases an average of 30 to 40 films per year. Together with InsiderMedia, they decided to promote selected films using the largest screens in the home, namely TV.